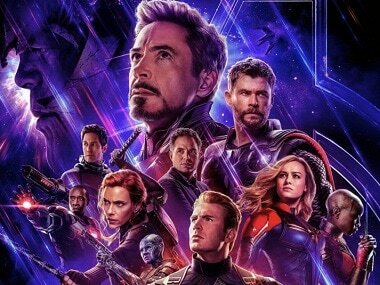 Avengers: Endgame marks the culmination of the first three phases of the Marvel Cinematic Universe. 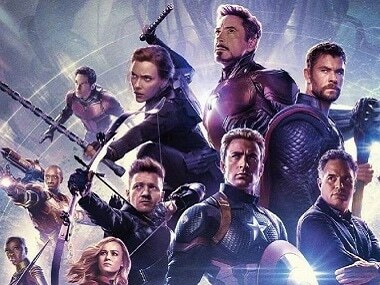 With Avengers: Endgame finally landing in cinemas, it’s time to look back at some of the franchise’s greatest moments. 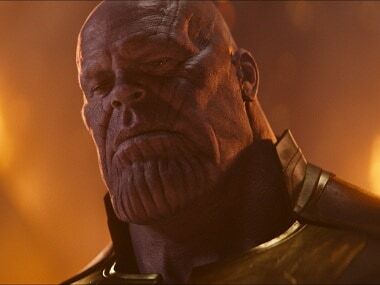 The Russo brothers gave a solid story arc to Thanos, so much so that while we hate him for what he is, we also, at least in some way, also care about him. 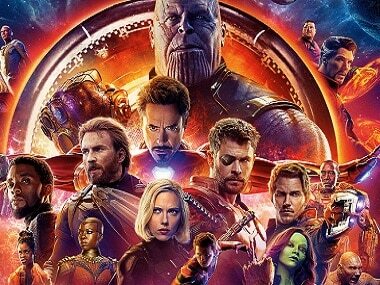 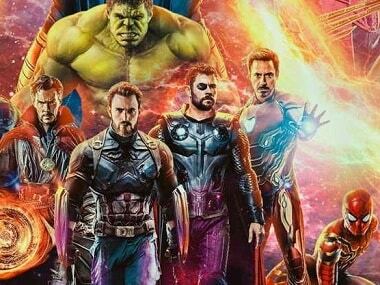 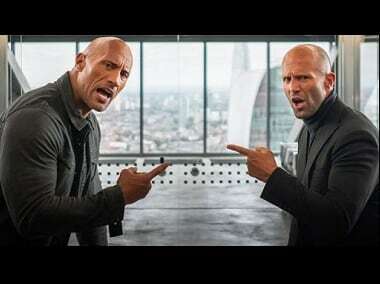 While Avengers: Infinity War fell shy of touching the Rs 300 crore mark in India by a whisker, the sequel Endgame is likely to cross Rs 500 crore.